I have set up my Promo Pricing now we want to extend it, do I have to go into each Product? 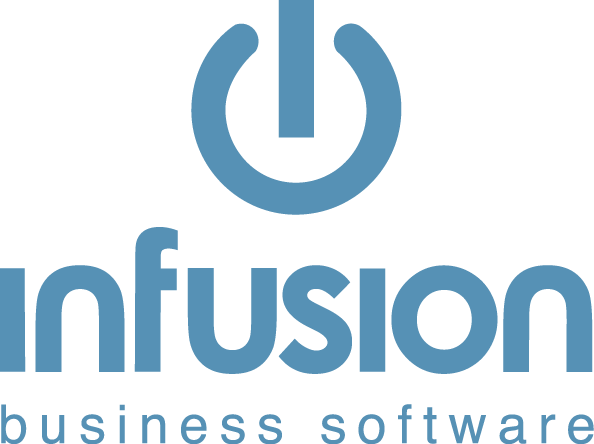 Infusion has a Utility that will allow users to extend the Promo Pricing. This is available under the Products menu. Enter the parameters for the Promotional Products that need to be extended and the new Promo Dates. A report is available to show all products with Promo Pricing assigned to them.